Industrial Conveying (Aust) is a specialist provider of material handling solutions and technologies for industrial environments. Every minute a truck spends idling at a loading dock costs operators money including the company loading the freight and the company contracted to transport it. 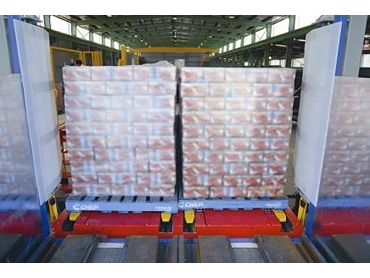 Based on their expertise in materials handling solutions, Industrial Conveying (Aust) has devised innovative dock loading systems to eliminate this downtime and turn every dock loading or unloading operation into an intelligent exercise in shuttling. The company has developed ways to integrate many of its standalone technologies to mobilise dock loading systems to collect and pre-arrange freight while trucks are in transit. This eliminates the need for drivers to wait in a queue until it is their turn to be loaded or unloaded. The technological development comes as good news for all warehouse operators, transport companies and shipping facilities, which can often request drivers to wait several hours in a queue, causing unnecessary downtime for business operators. 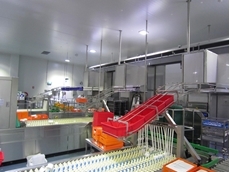 Industrial Conveying’s solution involves having its design engineers analyse the existing dock setup to reveal what level of input and change is required to streamline the operation. It then custom designs, manufactures and installs a new line of cost-efficient technology for bulk loading (and unloading) of palletised product into shipping containers, pan-tech trucks or open deck trailers. All components of the Industrial Conveying dock loading/ unloading technology suite are powered and allow efficient movement of stock to eliminate bottlenecks, double handling, dormant freight and delivery delays. 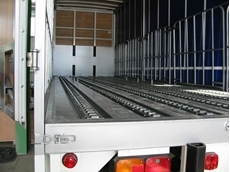 With these new dock loading systems, loads are easily prearranged to fit the vehicle that is picking up; alternatively the moving floor is raised in advance of a delivery vehicle. 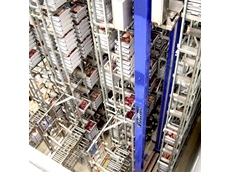 Stock is then raised to the correct height to enable efficient loading (and unloading) with powered docks. Skates for the dock are constructed to allow minimum sideways movement of the load. 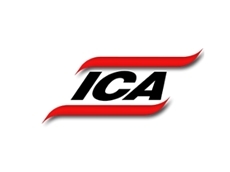 Industrial Conveying has been calling for better recognition that transport vehicles themselves are largely overlooked as a component of overall supply chain management. The docks are designed to both load and unload the containers. Being robust in design and construction, the technology easily copes with the demands of a 24/7 operation. Managing Director of Industrial Conveying, Mr Don Erskine, says the new system increases the ‘smart’ utilisation of truck fleets during loading and unloading.